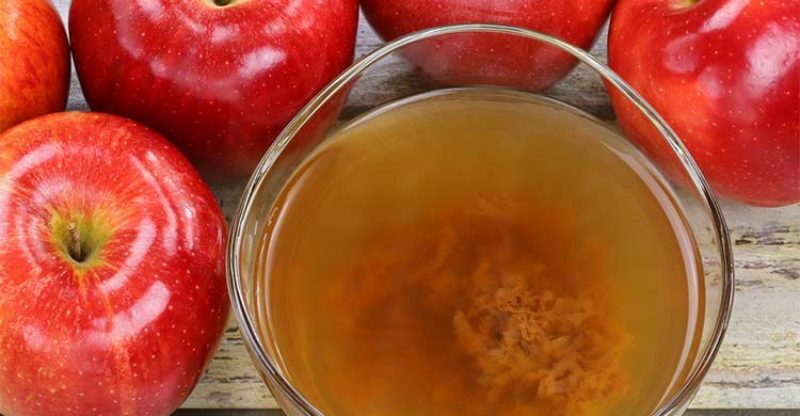 Weight loss with apple cider vinegar ! Fact or Myth ? Who is this “Mother” in mother apple cider vinegar? well, ever seen a blob in apple cider vinegar (or ACV for short)? Then you figured it out! Apple cider vinegar is made out of the two main ingredients, raw apple and water. But you can get two versions of apple cider vinegar from these two. ACV and Mother ACV. 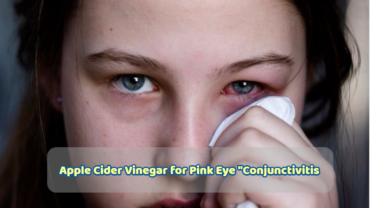 Apple cider vinegar is the version which has been cleaned and has an amber – color with a clear appearance. it is simply the vinegar that has not been filtered, refined and not pasteurized( i.e. not cleaned). You will find a cloudy appearance. The mother looks like a firm disc shape. It forms at the top of container as a thin film in the beginning and gradually thickens. It always stay at the top, but if the container is shaken, it moves to the bottom. A new mother starts to form at the top again. Mother is where you get millions and billions of bacteria. But luckily, they are beneficial. Those microorganisms convert apple cider into vinegar. The blob is the home to these bacteria. The Mother in apple cider vinegar consists of the conversion bacteria , probiotics – bacteria that are good for your digestive system, stands of proteins, enzymes and also anti-oxidants – natural chemicals that helps for cell growth. Mother apple cider vinegar has a lot more benefits than the filtered apple cider vinegar. The probiotics helps improve your digestion and prevents from constipation and also relives from heartburn. The anti-oxidants will reduce the probability of getting cancers and heart diseases by reducing cholesterol levels. For shining hair and a healthier, glowing skin. Lower blood sugar levels accordingly, hence lowers body weight and the risk of Diabetes. Mother Apple cider vinegar can be also used for preserving foods and as a cleansing agent. Refined apple cider vinegar has a permanent percentage of acetic acid (the acid in vinegar) but mother apple cider vinegar has a changing percentage. It is because the bacteria in the mother colony continuously converts apple cider to acetic acid. The true fact is that, the mother converts alcohols into the acid. Raw apple has been fermented earlier to form these alcohols.